Create a marketing plan to promote your music. A marketing plan is a plan of action to get persons to listen to and buy your music. 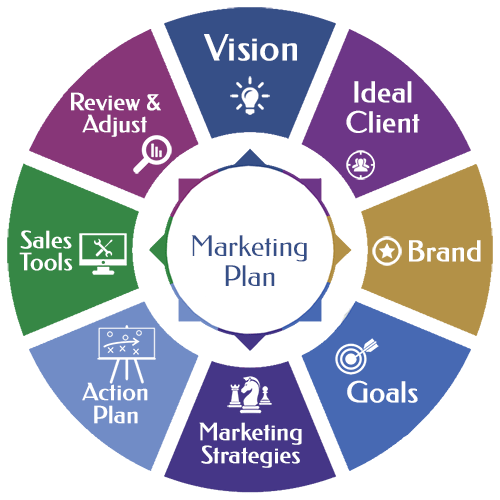 There are various components of a marketing plan to take into consideration. For example, say you do reggae music, your target would be people who listen to reggae. If it’s dancehall, you’d do the same, gospel, etc. Other questions to consider are who will buy your music, and where are they? Where do these persons go to find out about the music that you do? What are the different channels, are you going to use to promote your music? In your marketing plan, you will look at the radio stations you’d want to target. These would be the most likely ones that would play the music you do. eg. You may now consider a radio station that plays only contemporary gospel, but you do reggae/ dancehall. You’d know then that station should not be placed on your options. In addition, to live radio, you may also target online radio as well. There are shows that will align to your kind of music, the DJs will play your music, and expose their audiences to your music. You may also target podcasters in a similar light. How can you use video, to promote and market your music? You’ll first want to get a music video done, and then getting it played on review shows, and live TV. Another option where the use of video come into play comes with live performances. eg. morning TV shows, that you can target, to perform your music live. Then you have the internet. this is where you can upload your video, without you depending on TV station to allow the opportunity for exposure. Live Performances a part of the marketing strategy. eg. You may be booked for about 5 shows for a period. For each show, you’d consider performing the song, you want to be promoted, in addition to other singles and covers. So if you’re promoting a song, it would not be wise to do a new song for each show, and not perform the song you want to promote, at the given time. you’d send your press release, and promo kit, to the editor of the entertainment section of the media outlet. What you are hoping to achieve, is for these outlets to publish your release, or contact you for an interview, and so on. In addition to print media, there are online media, such as blogs and review sites, where you’d send your music to them, for them to review it, as well as share with their audience, and expanding your reach. At the end of putting together your plan of action. the next step is to execute it. So you’re going to now contact all the radio stations to get interviews, and the shows that you’ve identified would play your music. sending your print media info, once completed, getting to the producers of the different TV shows, to get things going. Also performing the song you want to promote, a choice among your set list. All these steps take you to where to go to next, after recording song, and you’ve received the mastered finish.